Whenever Dead Zebra hosts a sale for a limited edition Android mini collectible, they almost always sell out within minutes. These things tend to be hot items to collectors and casual fans. Often times, these collectibles are up for a day and sold out immediately, only to never return. Well, “never” is a word one should never use. 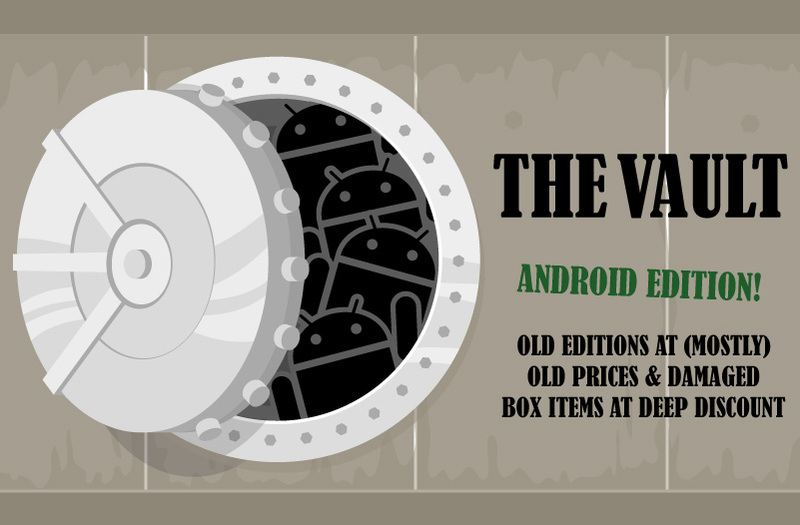 This evening, “The Vault” has been opened, and you have a chance to grab many of the limited run Android collectibles. Right now, we’re seeing everything from the latest Halloween mini to some of the Chinese New Year collectibles to series 3 box sets. Go get ’em! They are selling out fast.